UFA Talentbase was launched in 2009 with more than 95.000 registrants as UFA‘s official talent and casting portal (former title: “Your Chance”). Users have the ability to create profiles and apply for different casting calls for UFA productions. The goal is to create a stage for aspiring undiscovered talent to begin their careers. Talent from all different fields including acting, fashion, music, hosting, sports, comedy and everything in between can create profiles and show off their skills. But it does not stop there, users simply wanting a taste of the film industry are also welcomed to apply for positions as extras. Along with castings for UFA film and TV productions, UFA Talentbase has created successful castings for well-known brands including New Yorker, Fressnapf and Cinestar. 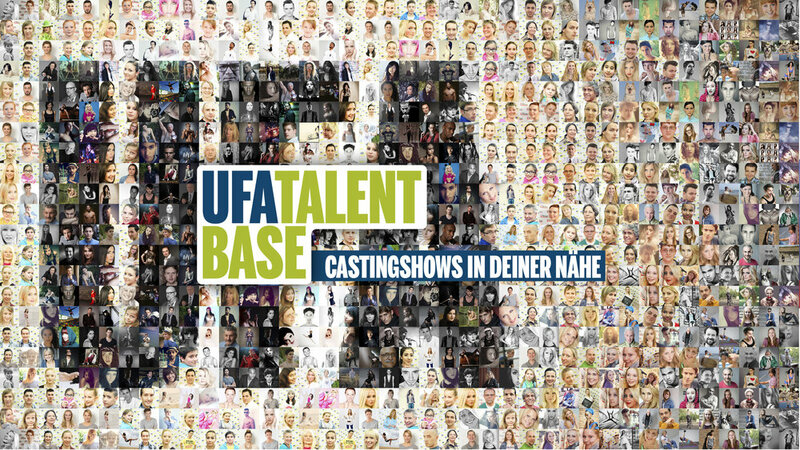 UFA Talentbase can also be found outside of the internet and since 2010 it has organized entertaining casting events in shopping centers, nightclubs, and trade shows across Germany.